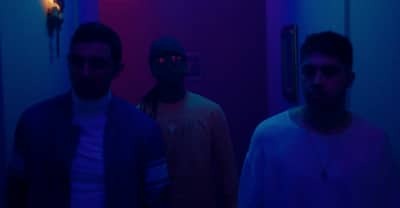 Watch Majid Jordan's new video for "One I Want" featuring PARTYNEXTDOOR. 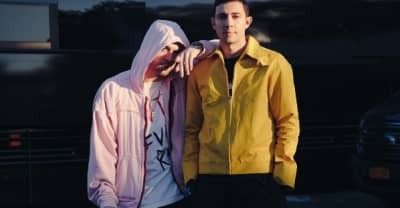 Listen to "One I Want" by Majid Jordan featuring PARTYNEXTDOOR. 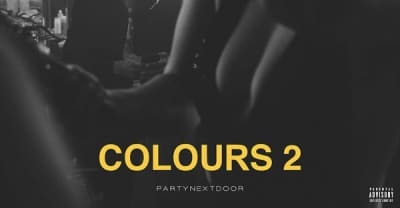 Watch PARTYNEXTDOOR's visual for his latest EP Colours 2. 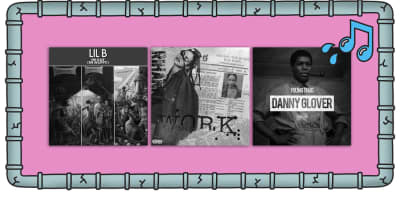 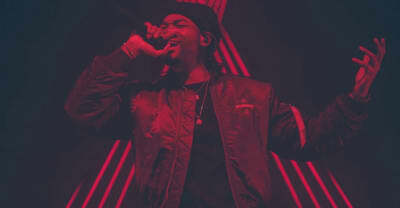 Listen to Partynextdoor's surprise EP, Colours 2. 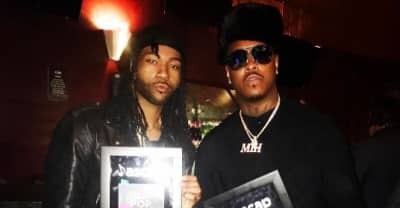 Jeremih and PARTYNEXTDOOR may have ended their beef, judging from a new Instagram photo.